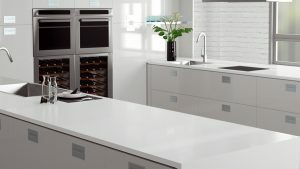 It has been another fantastic year of stone at MGLW and already we have arrived at the last monthly update of 2018. 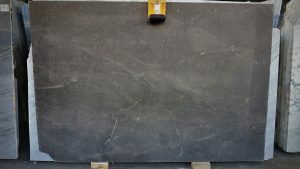 We have 12 new materials to browse this month, all having arrived in stock recently. 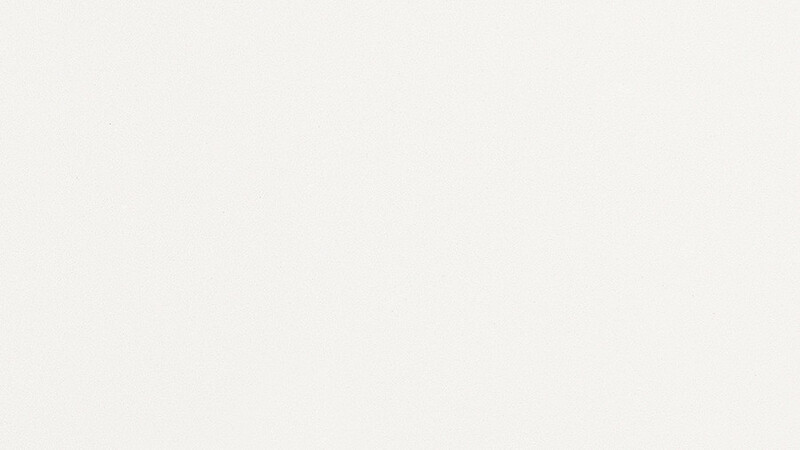 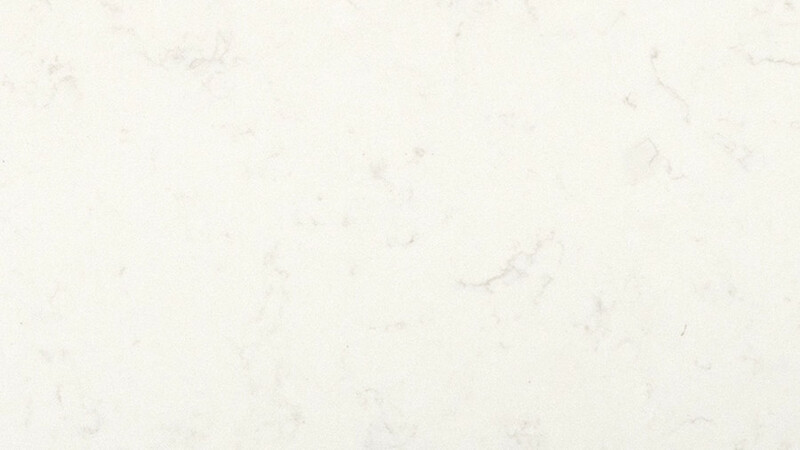 Featured first is a pure white quartz, the Absolute Blanc. 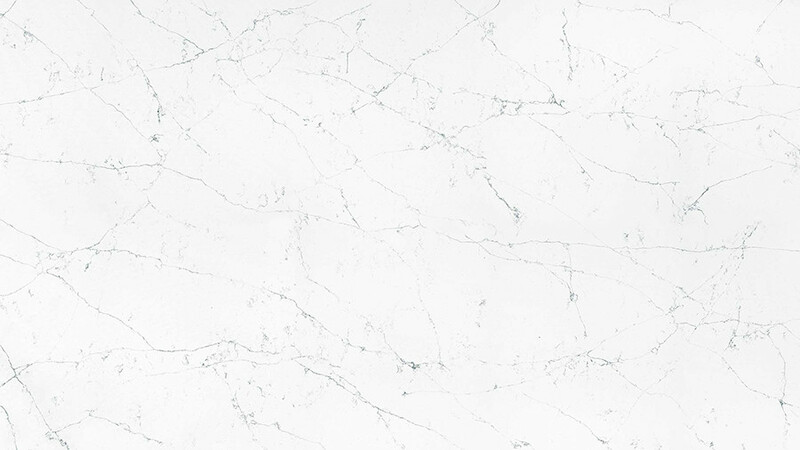 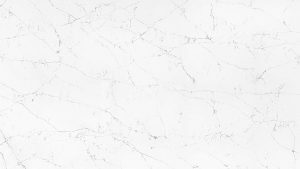 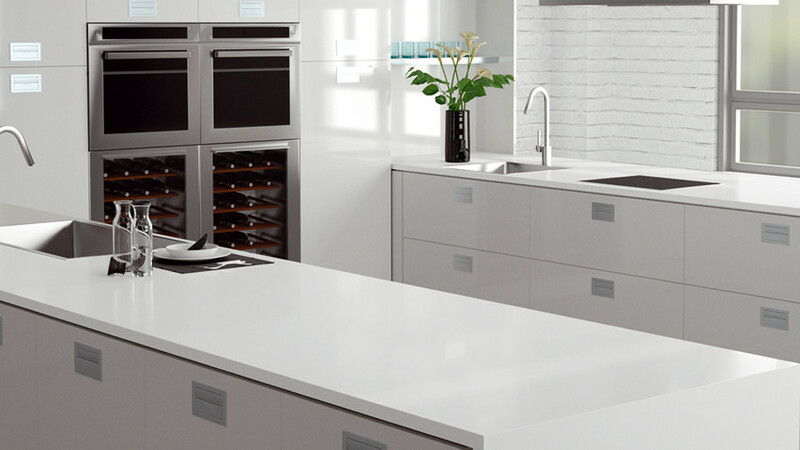 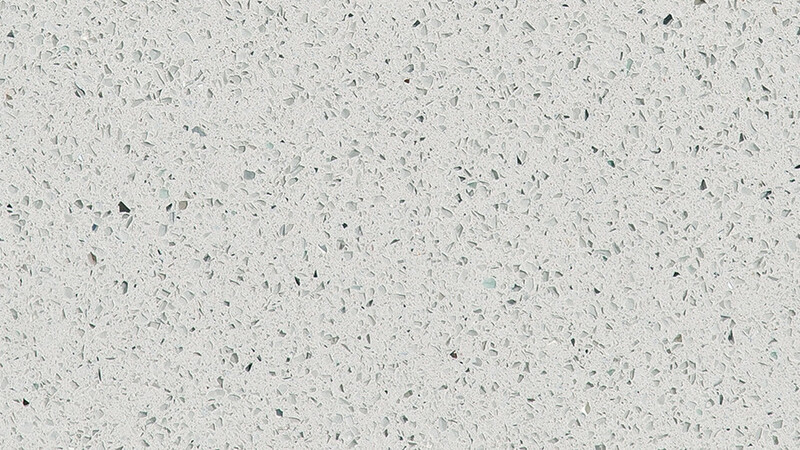 Quartz is an incredibly popular surface for use in kitchens, as worktops, and here is a beautiful example of a bright, white quartz utilized in an island design, giving a really clean look. 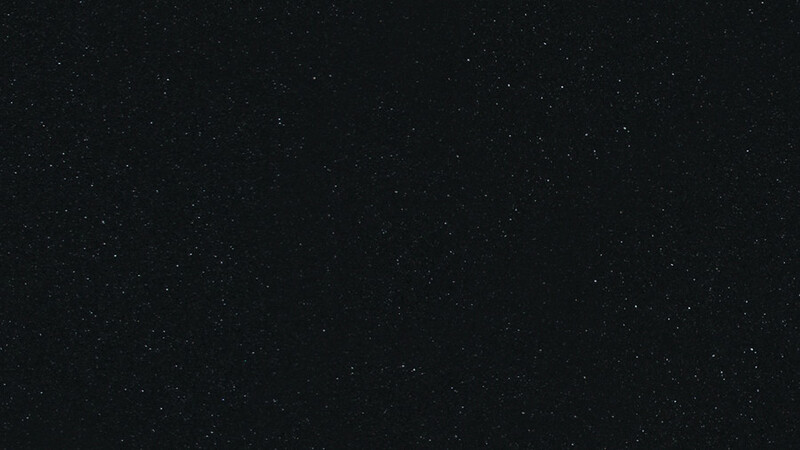 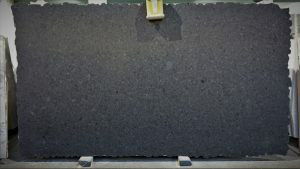  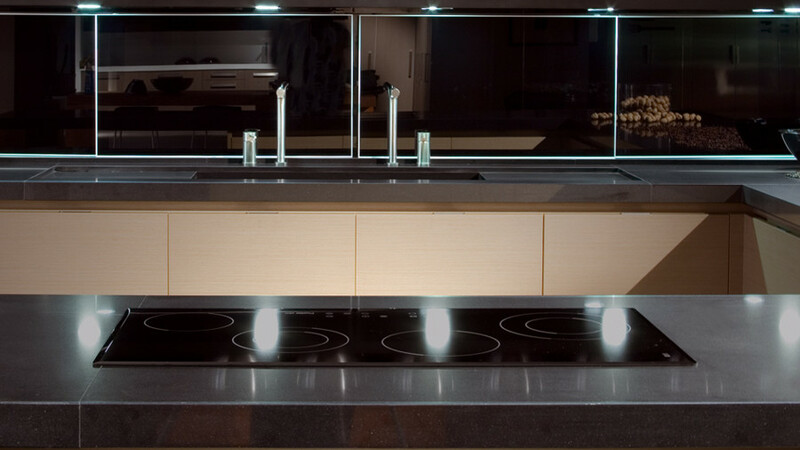 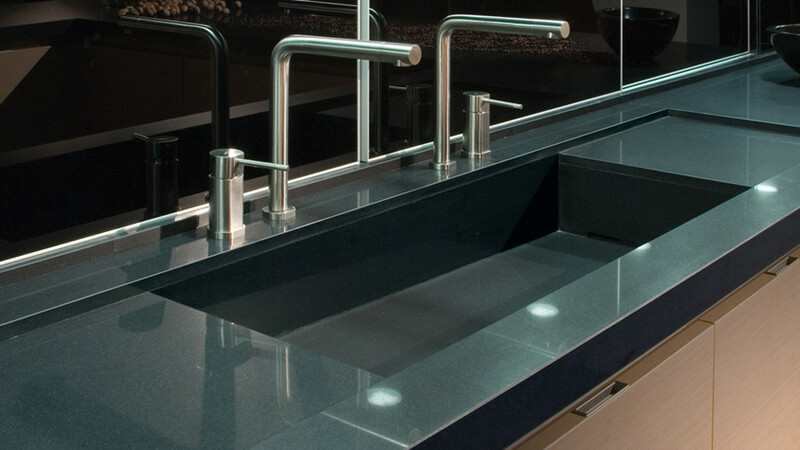 In contrast, we also have this stunning black quartz, the Nocturno. 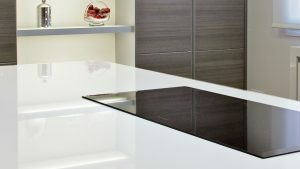 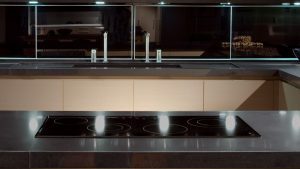 Also used here in a kitchen interior, you could also imagine how the two might compliment each other. 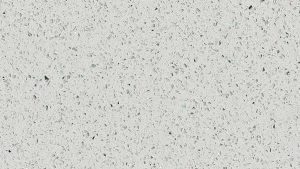 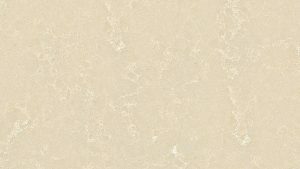 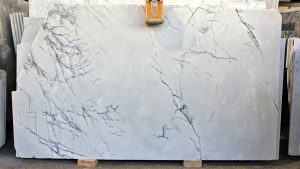 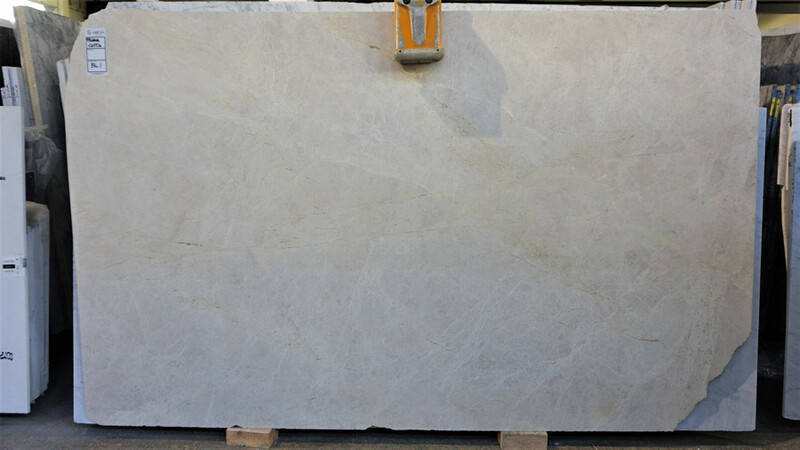 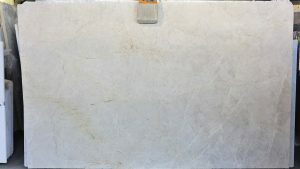 Of course, these are not the only new arrivals, we have had a number of other quartz surfaces as well as some more natural materials too. 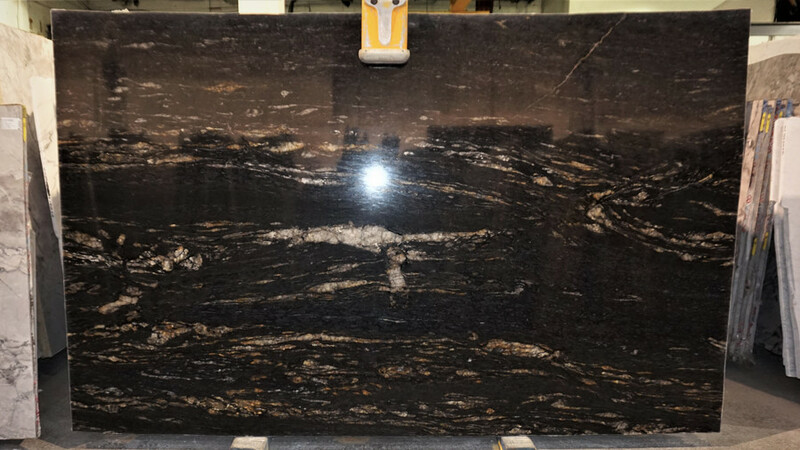 Some of which were featured in our Stone Focus post here. 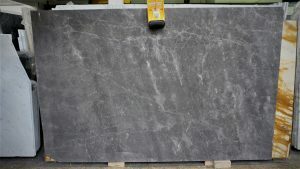 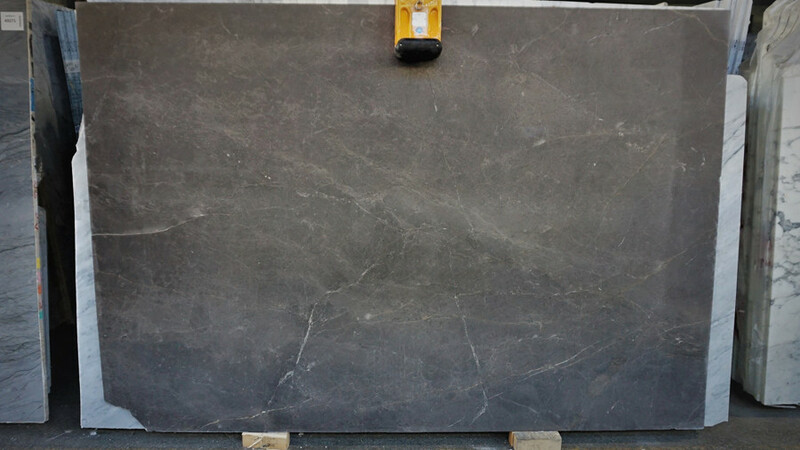 The Fume Emperador, both in 20mm and 30mm blocks, is a great, dusky grey marble and the Cohiba, with a leather finish here, is a stone with great character in it’s textured surface. 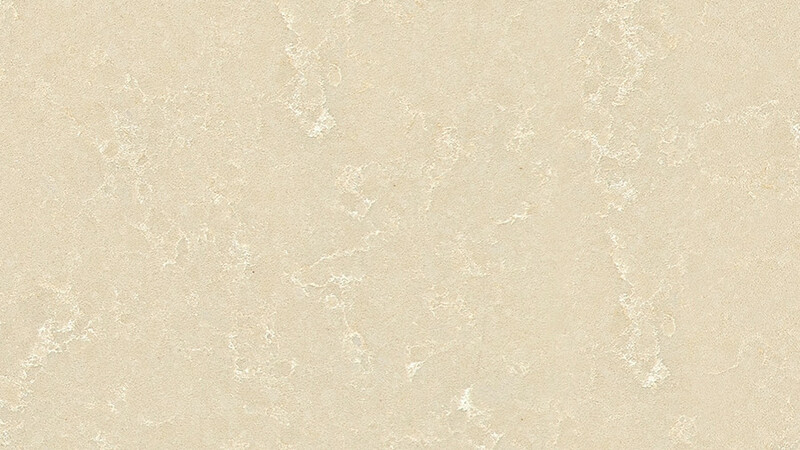 Further quartz surfaces of note here are the sandy boticcino and the finely veined Unique Venatino.  If you are interested in finding out more please feel free to contact us using the "Call Me Back" button.